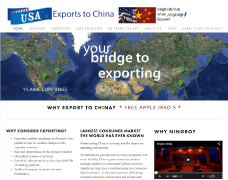 Four years ago we started out in China exporting custom made fine art and artifacts from China to USA. 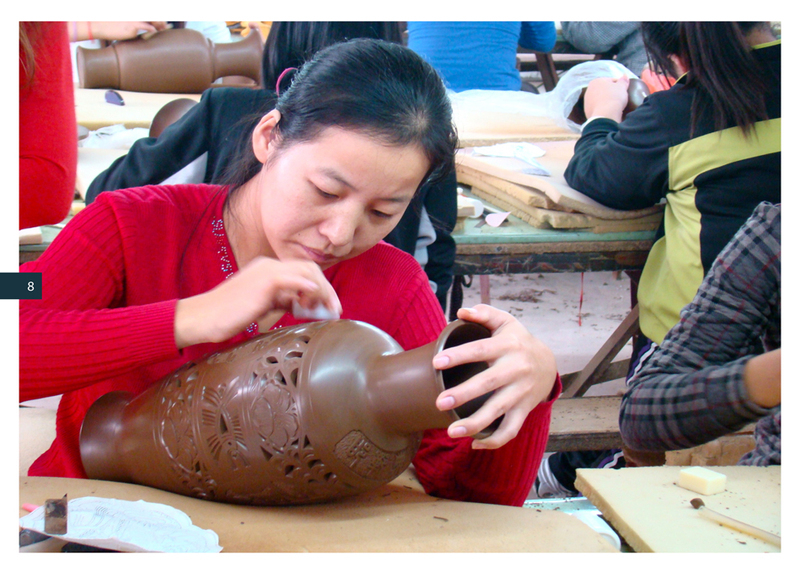 Using an ancient technique for creating pottery called black China pottery, we combined designs from a listed American artist with the Chinese technique to create a small exporting business. From there we lived and worked in China conducting business and learning the Chinese culture. 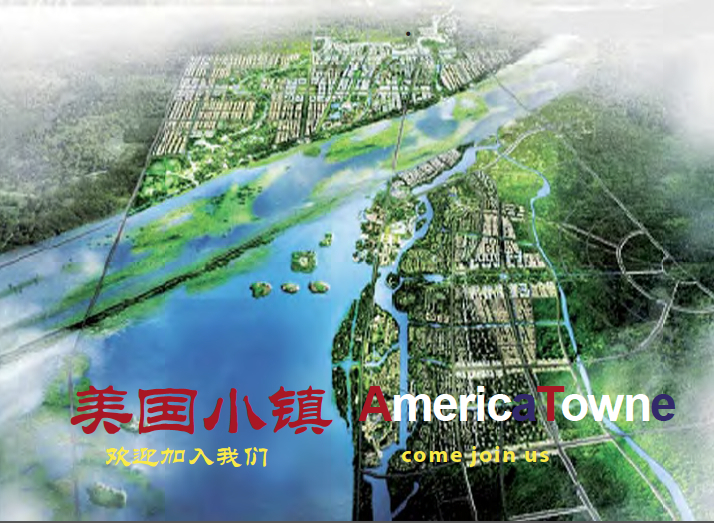 We were asked by local Chinese government officials to help bring business to their community developing a trade marked process called “ AmericaTowne®” and “AmericaStreet™.” Additionally, we worked with mid and large size Chinese companies seeking market and financial funding opportunities in the USA. Each special work in the edition is individually hand crafted with the image created by the original artist and transported by hand.